Virtual reality is a gateway to Virtual world, we custom create immersive VR experience for your requirement. VR in Architecture & Real Estate. We take our clients into their dream architectural project virtually and let them experience how it really feels to be there, which make lead conversion much easier. 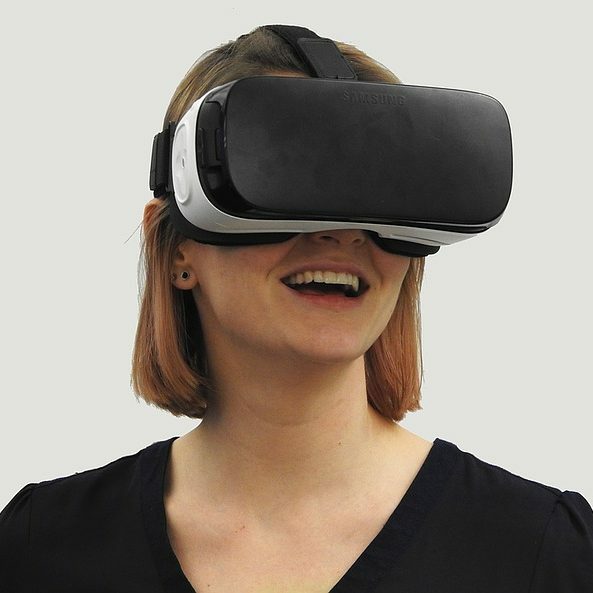 Virtual reality would help the clients to virtually develop a product or to simulate it in the controlled environment which would be otherwise time-consuming and costlier. VR helps the medical field to execute a surgery from a remote location.